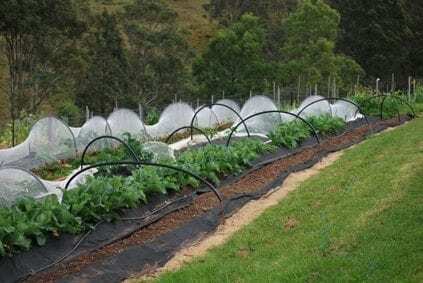 of local produce from Beanstalk. To become a member please visit the stall. afternoon only, from 4.30pm – 7pm. seeds and pulses, and frozen beef and chickens. 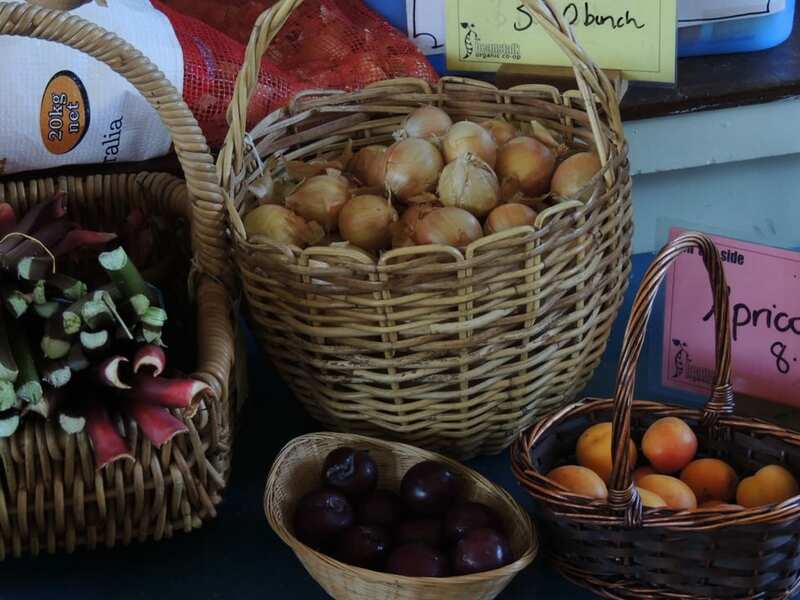 logically sound food direct from local farmers and suppliers. 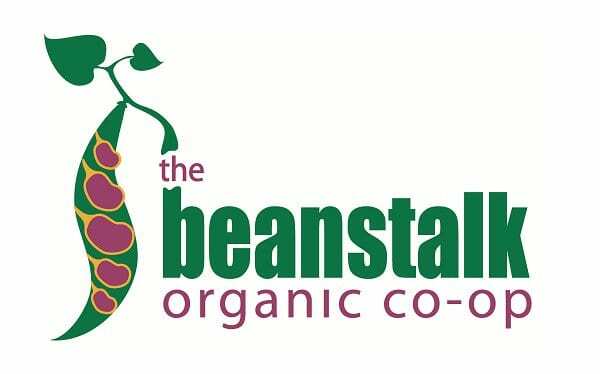 Beanstalk is a member-owned and operated cooperative, offering fresh organic produce to its members each week. 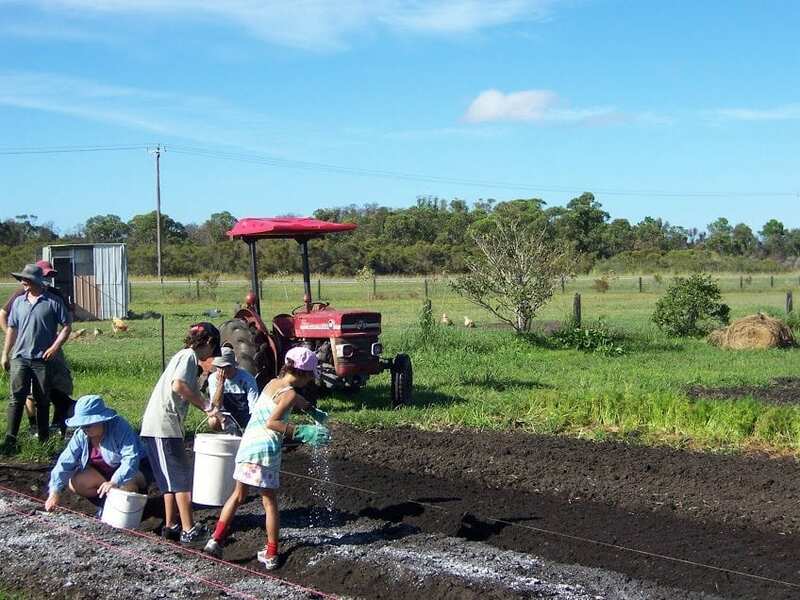 Most food is sourced locally.